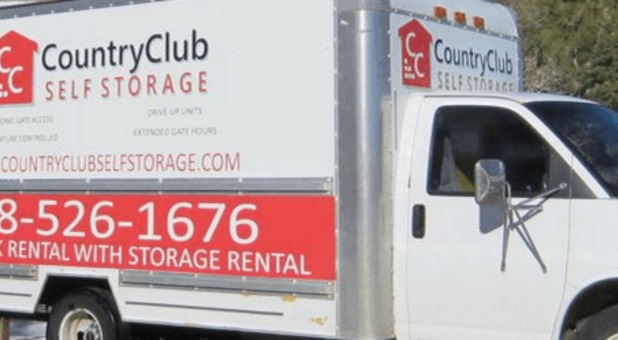 Country Club Self Storage is located on Nestle Purina Avenue. 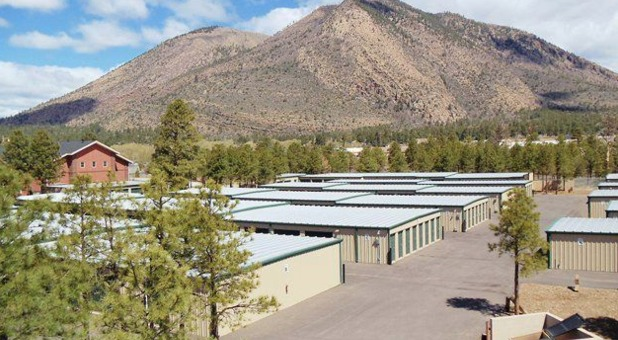 Follow Nestle Purina Avenue as it curves, we are nestled right next to Flagstaff Fire Department and Nestle Purina. About 2 miles from the Flagstaff Mall on Highway 89. We are about 1.5 miles from the Country Club Neighborhood. Our location provides easy access from I- 40 (Take EXIT 201) continue North and turn on Nestle Purina Avenue. Country Club Self Storage is located next door to the Purina Tower, visible from the Country Club exit off of Interstate 40. We’re near by The Flagstaff Mall, Country Club Terrace Apartments and Country Club Meadows Apartments. If you live in Bellemont, Winona or Kachina Village, we’re only a few miles away from the downtown areas. Reserve or rent a unit today! 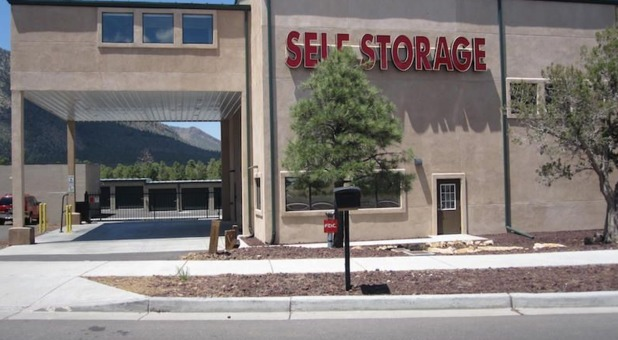 Country Club Self Storage is Flagstaff Arizona’s premier self-storage solution. We offer a top notch security system, indoor temperature controlled units, and drive-up accessible units in various sizes. 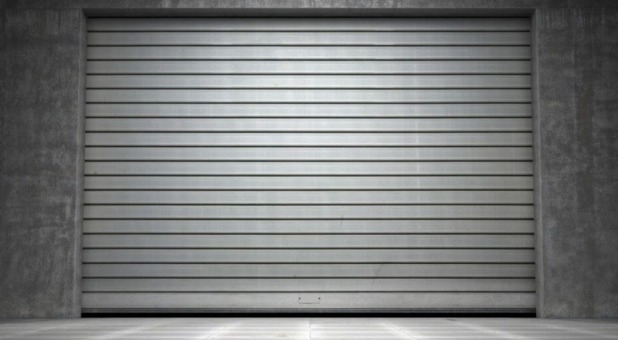 We’re the best space to store your records, inventory, and equipment, so rent a unit to keep your business organized. 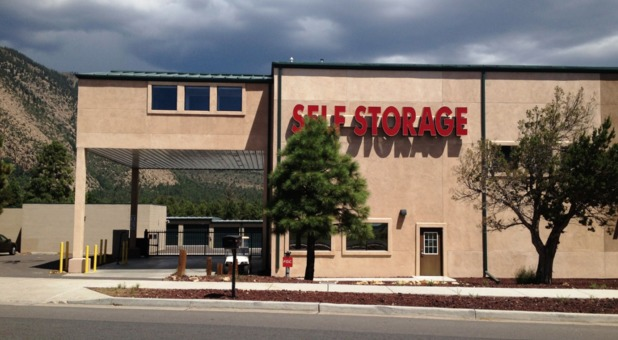 Our staff is skilled in everything involving self storage, so you’ll always receive the help you need. If you ever need a truck rental, speak with a manager. 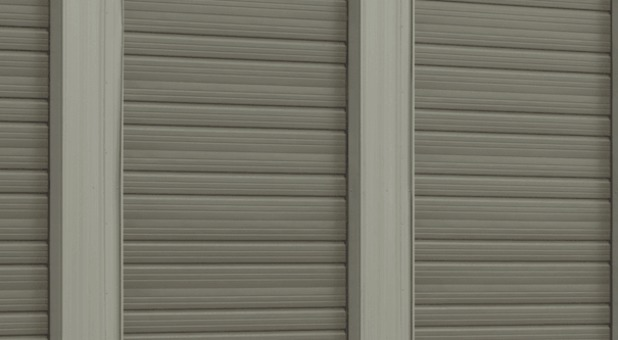 Store with us today and have access to your unit using a personal code and key. Feel free to purchase supplies when you need them. Highly recommended and easy to work with!